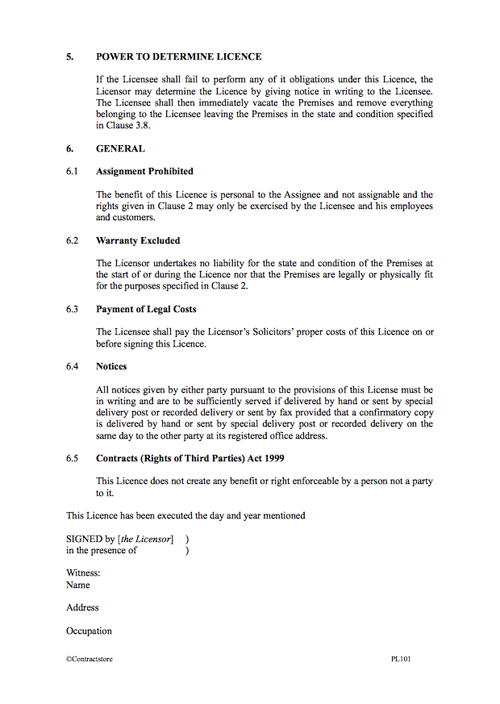 This legal document template is designed to create a licence of business premises. A licence is a relatively flexible, short term agreement of less than six months where the licensee does not have a right of exclusive occupation and does not get the same protection as a tenant of business premises under English law. 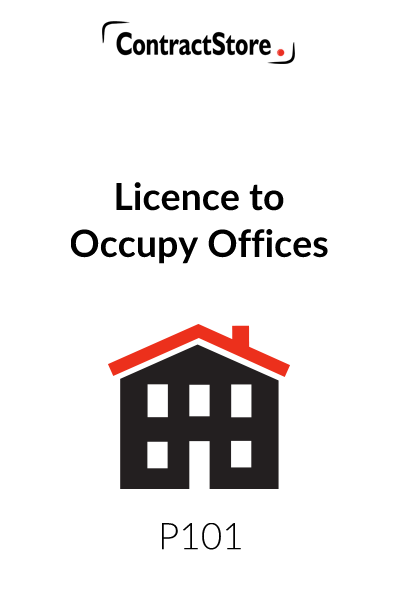 You need this document if you are a landlord looking to offer a short-term occupation of your business premises to a licensee. 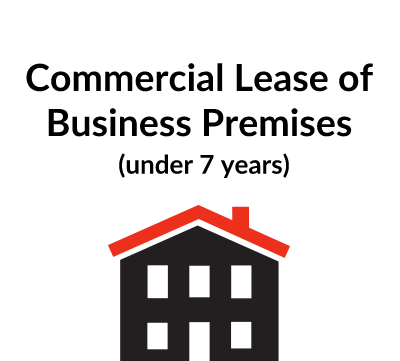 This document is designed to create a licence of business premises. In practice, the term licence usually refers to a relatively flexible, short term agreement of less than 6 months where the licensee does not have a right of exclusive occupation – that is, he or she cannot keep other people (including the landlord) out of the defined premises. Otherwise the arrangement may be construed as a tenancy. With a licence, by contrast, you have no right to renew a licence once the landlord asks you to leave. It is not sufficient to label an agreement a ‘licence’ for it to take effect as a licence. If the legal effect of the terms of an agreement is to create the rights and obligations of a tenancy, then a tenancy is created even though an agreement is called a ‘licence’. This document should not be used where exclusive possession is to be granted to the occupier. 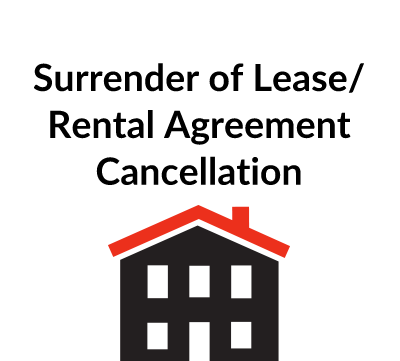 You should consider, in these cases, using a tenancy at will or a short term lease contracted out of the Landlord and Tenant Act 1954. If in doubt, take specialist legal advice. These need to be completed according to the particular circumstances of your contract. Note specifically that the Licence Period should be less than six months. This Clause sets out the purpose of the contract. These Clauses set out the Licensee’s obligations to pay the licence fee and a fair proportion of the outgoings. It also sets out the other obligations of the Licensor with regard to maintenance, insurance etc. This Clause sets out the rights of the Licensor to affix notice boards for sale or letting and rights of prospective purchasers or tenants to view the Premises. This deals with the right of the Landlord to terminate the Licence if the Licensee fails to perform any of its obligations under the Licence. 6.5 sets out that the provisions of the Contracts (Rights of Third Parties) Act 1999 will not apply to this Licence. (This Act came into force on 11 May 2000 and applies to contracts entered into on or after that date. It allows the parties to a contract to confer rights on third parties so that a third party may enforce the contract as if he were a party to it).